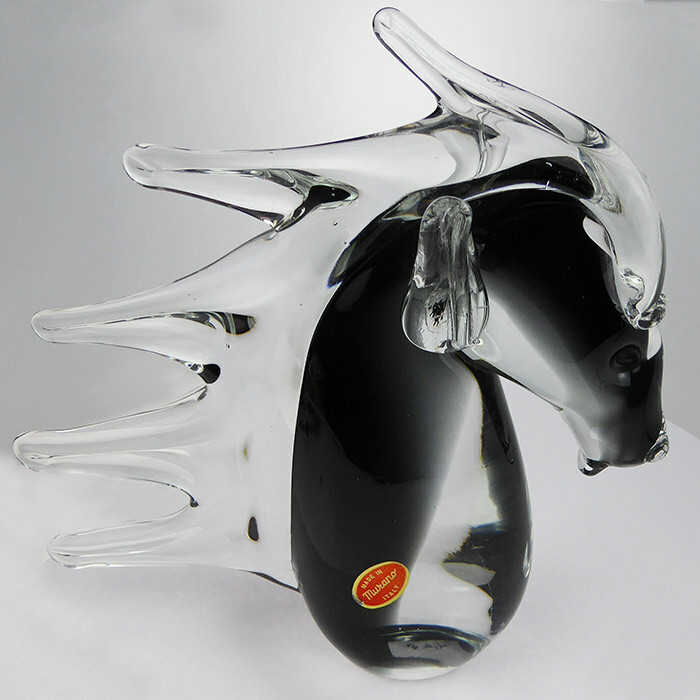 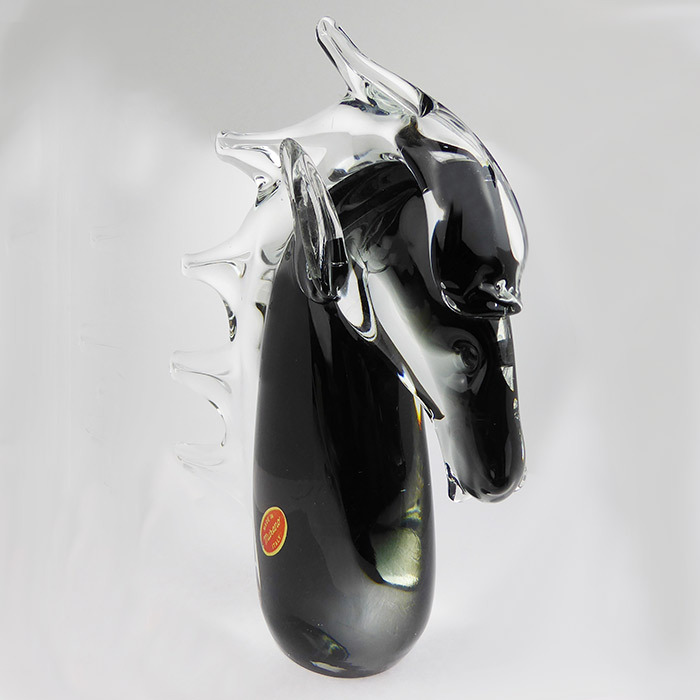 Authentic Murano Glass Horse Head, transparent black internal swirls out to clear on the mane. 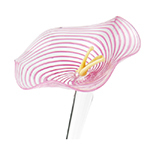 Transparent black appears a light purple when held to the light. 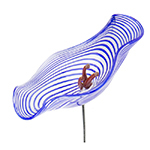 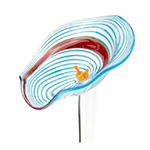 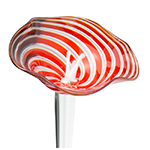 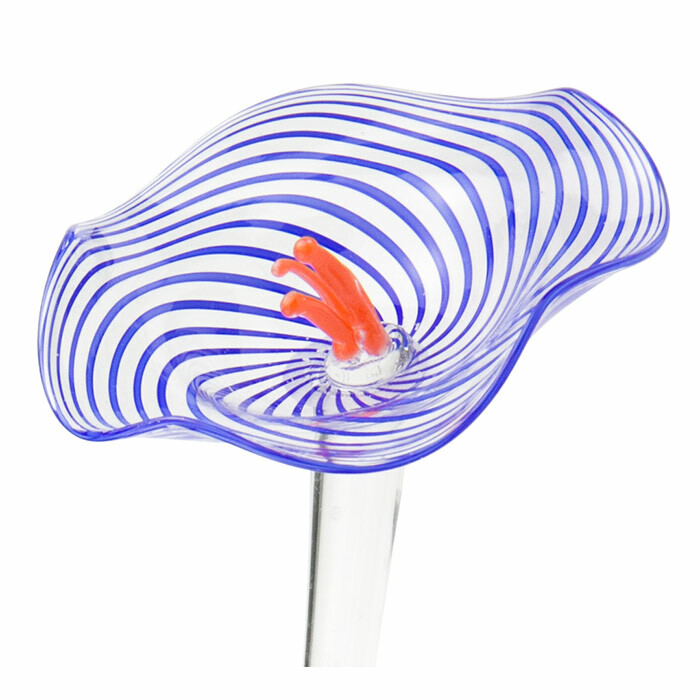 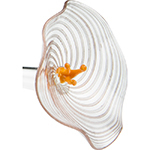 This Glass sculpture stands approximately 9 inches tall by 9 inches wide by 2 inches.